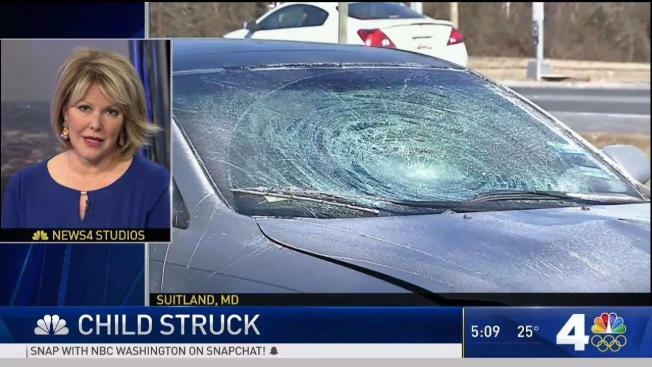 An 11-year-old girl was hit by a car as she crossed Pennsylvania Avenue near her school in Suitland, Maryland, early Tuesday, police said. 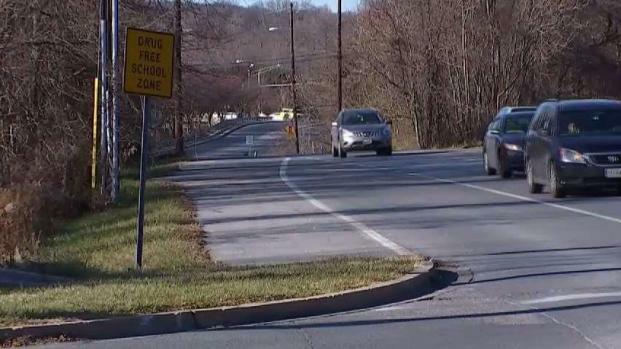 The child was hit on her way to school as she crossed Pennsylvania Avenue (Route 4) near Brooks Drive, Prince George's County police said. She was near Drew-Freeman Middle School, which is a few blocks away, when she was struck. "It's really sad to hear that somebody's child was injured," a parent of another child at the school said. The busy road has long been a source of worry for families. The Maryland State Legislature will consider new safety measures when it convenes in a few weeks. News4's Scott MacFarlane reports. "It's just bad," Lovie Bing, the grandmother of a student at the middle school said. "Kids gotta cross here and then go over there and then they've got to worry about the traffic coming around, and traffic is coming in more than one direction." Police responded about 9 a.m. and found the child lying in the roadway. Her backpack and shoes were nearby. The girl was rushed to a hospital with potentially life-threatening injuries. She was listed in critical condition. The driver of the car that hit her, a silver sedan with D.C. license plates, remained on the scene. Investigators are still working to determine the cause of the crash. Maryland legislators are set to require a review of every school crossing on state highways, as the News4 I-Team reported Monday.